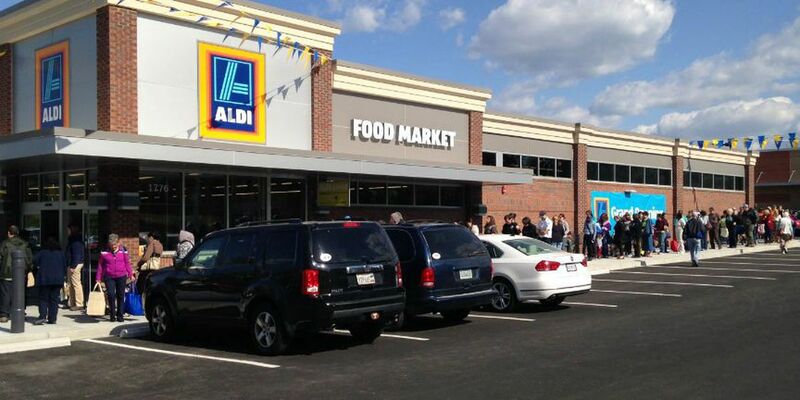 PETERSBURG, VA (WWBT) - Grocery retailer ALDI is set to bring 120 new jobs to the Richmond area with the opening of its new warehouse in Dinwiddie County. ALDI will host multiple open-hiring events for its new Petersburg warehouse, which will also act as the regional headquarters for the company. The warehouse will serve 45 ALDI stores across the Richmond-Petersburg, Hampton Roads and eastern North Carolina regions. The new building is slated to open by the end of 2018. Hannah Smith joined the NBC12 team as a Digital Content Producer in June 2018.